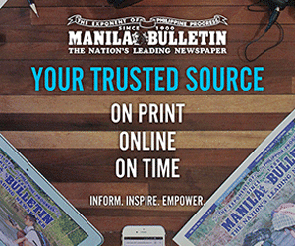 We’d bet our quaking ATM card (petsa de peligro hits) that you’ve seen more Marvel heroes in action than a comic book character with autism. The struggle for representation and inclusivity in mass media remains persistent. We see it in movies (but hooray for Crazy Rich Asians), television, magazines, and yes, even comic books. Well, folks, the tide is turning for the better. Finally, mga bes! 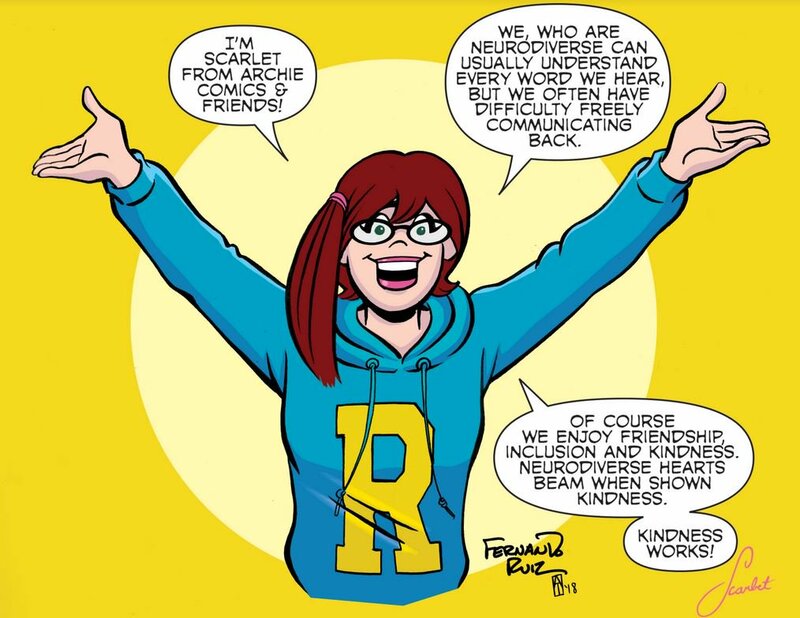 Meet Scarlet, the latest addition to the classic Archie fam. 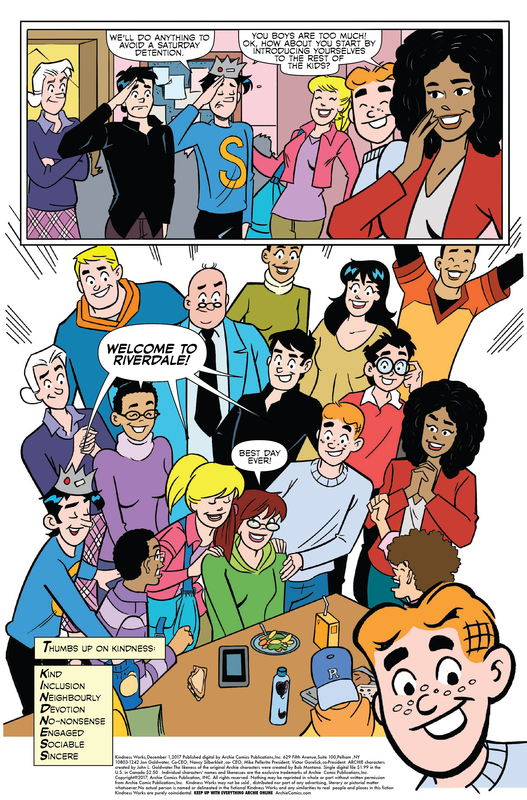 For the uninitiated, the comics revolve around a group of teens–led by Archie, Betty, Veronica, and Jughead–who try to navigate high school, and the world around them. The names sound familiar because ito ‘yung basis ng darker and more complex 21st century TV reboot na Riverdale. FYI, the term neurodiversity encapsulates a variety of mental health differences such as autism. It also covers Dyspraxia, Dyslexia, Attention Deficit Hyperactivity Disorder, Dyscalculia, Tourette Syndrome, among others. “I like that term because we have gender diversity, so why not neurodiversity? To me, it sounds inclusive,” Nancy tells us in an exclusive interview. Scarlet currently appears in two separate stories, both of which highlight causes Nancy is passionate about: ending bullying and caring for the environment. The first is Kindness Works, which focuses on including people with differences in a group of friends. It approaches inclusion for all, but especially the population that has difficulty in expressing themselves. It shows Scarlet in a school setting (Riverdale High, siyempre) where she responds differently to situations and faces the challenge of getting along with everyone. The second story, Straw Thinking, shows Scarlet encouraging her friends to ditch single-use plastic straws and minimize environmental harm. Her last name Saltee, which came from Saltee Islands in Ireland, seems fitting with her message of nature preservation. Nancy says that understanding differences is key. “Not only do they have difficulty with language or expressing their ideas, their body language may not be understood or it may be interpreted differently, too. That’s where people need to up their understanding of the neurodiverse,” she says. The educator and public speaker also recognizes that Scarlet isn’t the only underrepresented individual in comic books. In fact, she, along with other Archie Comics creatives such as Fernando Ruiz and Andrew Thomas, are looking into creating more in the future. “Everyone matters, even if it was only important to one person. The quality for all human life matters and helping one make it better will always matter to me and my creative team,” she says. Guess we’ll have something to look forward to, mga bes! 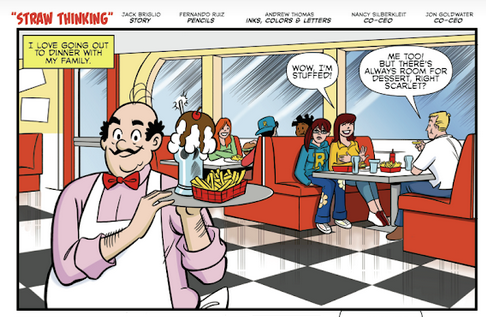 At the moment, Archie Comics creatives are updating her image, which is still in its early development. Her father will remain Irish, while her mother is Filipino. Bonggang follow-up sa feels natin for Nico Santos sa Crazy Rich Asians. Kindness Works and Straw Thinking are available in digital format at $1.99 each through Nancy at nancy.archiecomics@gmail.com and PayPal.